Uber has reportedly picked 72andSunny as its global ad agency following a review in the US. The taxi-hailing app has hired the MDC Partners agency to work on global campaigns, according to Ad Age. It is the brand's first review under newly appointed chief brand officer Bozoma Saint John, formerly head of global consumer marketing for Apple Music and iTunes. This review is unlikely to directly affect local agencies such as Bartle Bogle Hegarty in the UK as the brand reportedly will not change Uber's relationship with Deutsch in the US. The troubled ride-sharing company is also reportedly in talks with media agencies for an unspecified assignment, reported Ad Week. 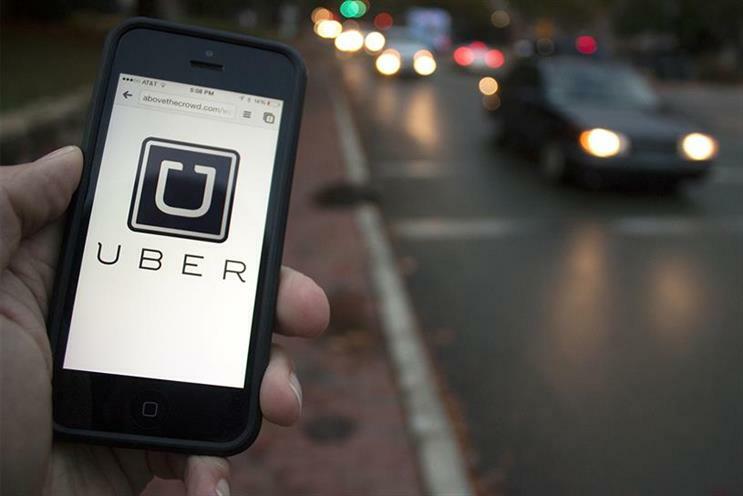 Uber works with Manning Gottlieb OMD in the UK. Uber was not able to immediately comment, while 72andSunny did not respond for comment.